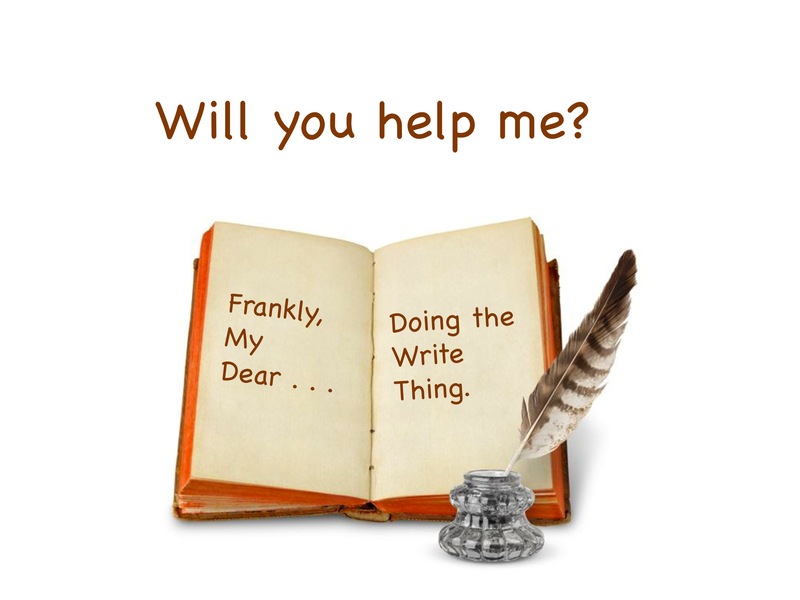 Doing the Write Thing: Writing Conferences Fundraiser | Frankly, My Dear . . .
Last month I was offered a scholarship to the Blue Ridge Mountains Christian Writer’s Conference for 2015. This morning, I was asked to participate and present at a still-in-development women’s conference later this year, organized by one of my fellow Writer’s Club and critique group members. Needless to say, both of these opportunities are attractive to me. Even necessary if I’m to be a more professional writer. Conferences offer the opportunity to share what we know, to learn more, to meet fellow writers. We nourish each other with different writing styles. We treat each other to new paper palates. Conferences give attendees and presenters a means to reach each other on a more personal, involved level. Sharing the knowledge of what we do and why we do it is fundamental to growing in the writing industry. Not just as a writer, but in all capacities: publishing, public relations, marketing, editors, and yes, readers. I’ve dreamt about attending and making great connections as well as being able to learn how to better craft my writings. No, really. I’ve actually dreamt about it! My particular dilemma is I’m not out of the financial hole that unemployment dug for me two and three years ago. I’m very happy to say that I’ve eighteen months at my “new” job and continue to grow in job security. The home finances are still underwater, but it’s not as murky as it was and I do see rays of light beaming into the rough seas. Okay, so that’s just a poetic way of saying, I can’t afford to go to the conferences. This brings me to my knees for prayer and to my keyboard for typing. Two weeks ago I started thinking up ways to earn extra money. The truth is, I can’t do it alone. I could sell my cookbooks for higher profit, but it’s called The Unemployment Cookbook for a reason: I can’t justify raising the price on something I wrote to help get others through their own hard times. Would consider donating funds to help me in these endeavors? Each conference requires tuition, transportation, food, and other sundry costs including but not limited to resource materials, snacks, personal items, and of course books! *WHAT IF I HAVE EXTRA FUNDS? Any extra funds will be invested in support of my writing career. This means attending other conferences, paying all related taxes and fees associated with your donations, and minor resource/networking costs (printing of business cards, purchase of a small calendar, etc). Now that’s exciting! *CAN YOU SUPPORT MY FUNDRAISER WITH ANY DONATION? Yes, of course any little amount helps! Thank you! There is a “donate” button on my blog. You can just head over to the coffee cup icon at the end of this post or in the right side column of the blog page and it will take you to my PayPal site. 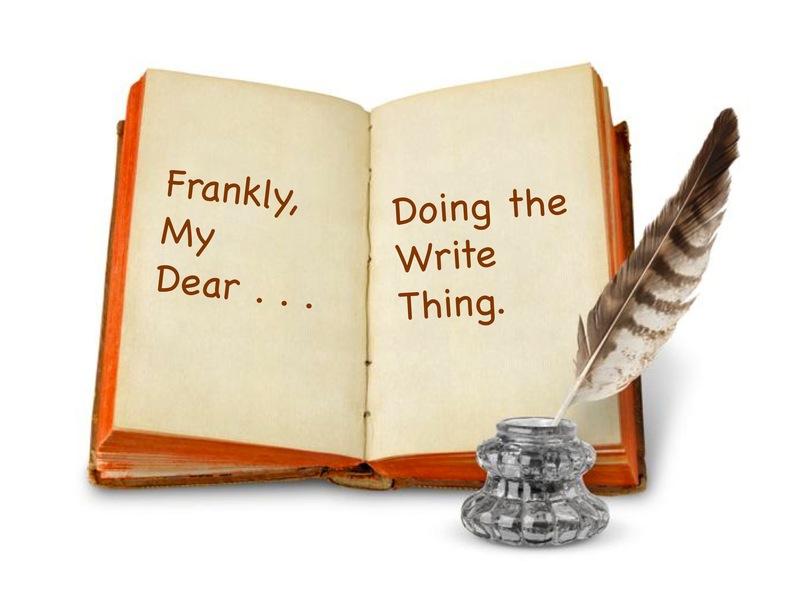 In the message line, be sure to specify “Do The Write Thing”. *HOW WILL YOU KNOW HOW I’M ACTUALLY USING THE FUNDS? I want to be very transparent with all donations. I’ll post my totals weekly (and if you want your name mentioned in big neon lights, I can do that, too!). I’ll let you know what I’m spending, when, how, and why. And I’ll let you know how much is saved and how much I still need. As soon as I get any donation, it will be earmarked and banked specifically for these conferences and, as previously stated, all associated costs. Every step of the way, you’ll be with me. If not in person, then definitely with my blog! *WHAT IF I DON’T GET ENOUGH DONATIONS TO MAKE IT TO ANY OF THE CONFERENCES? Okay, that’s a really legitimate concern. Let’s be real: these things can be expensive. So if I get some money, but not enough to attend the two big conferences, I have a Plan B: There are plenty of local promotional events that require fees. Things like renting space at book faires or crafts/creative shows. Networking opportunities like mixers and drop-ins. And of course, the aforementioned marketing tools. I hope this explains the who, what, when, where, why and how of this post. If you have any questions, just let me know. Thanks to so many for your incredible support of my writing. The responsibility is not lost on me, and I strive to do justice to your faith in the talents God has given me. Life is Rough. I’m still a diamond. Good luck getting the funds you need for these trips. I am sure they will both be great opportunities. I haven’t worked in several months so I can’t help with funds but I will help you spread the word! Just another thought. I just signed up for Tap Influence. Maybe you could too (if you haven’t already). Thanks, Ann, I appreciate any all support I can get! 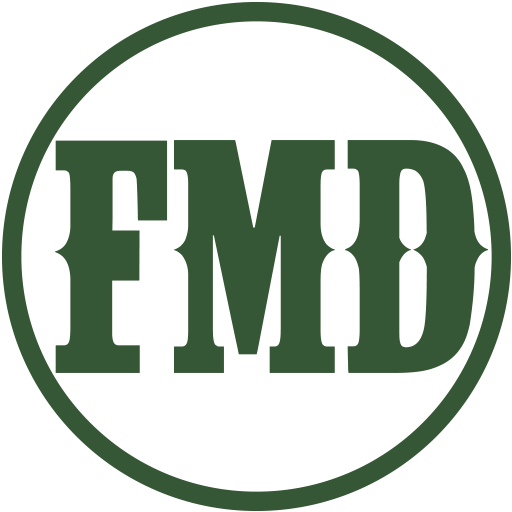 I’m also on a fixed income at the moment, but I’ve shared. You do have time.